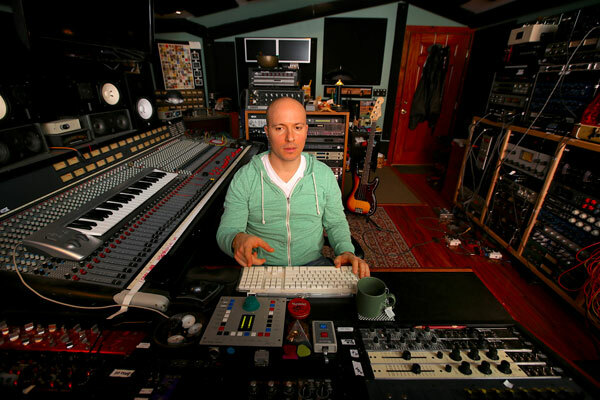 Lior Goldenberg is a producer/mixer based in Los Angeles. He has worked with Stone Temple Pilots, Ziggy Marley, Rancid, Fuel, Macy Gray, Sheryl Crow, MxPx, Vanessa Carlton, Marilyn Manson, Andrew W.K., Crosby, Stills, Nash & Young, Alanis Morissette, and indie artists Allen Stone, Crash Kings, Saint Motel, Whosarmy, Boy in the Bubble, Oliver Future, The Hanks, VETO and many more. He works out of his private studio in Calabasas, California.